The enthusiastic audience filled the grand living room, seated on the floor and on chairs in the balcony. Some stood in the back, spilling into the kitchen and the hallway, and on the steps of the loft. A big picture window that spanned the entire wall behind the performers, looked like the realistic backdrop of a stage. Glimpses of another time, of a Philadelphia night of yesteryear, framed the musicians. Andrea Clearfield, founder of the Philadelphia Salon, was the mistress of ceremonies. Short and thin, with dark curly hair and dancing eyes, she happily introduced the evening’s performers and the pieces. She started the Salon over 25 years ago, and every last Sunday evening of each month, musicians and lovers of music, have gathered in her home to hear new and old music performed by local and regional performers. 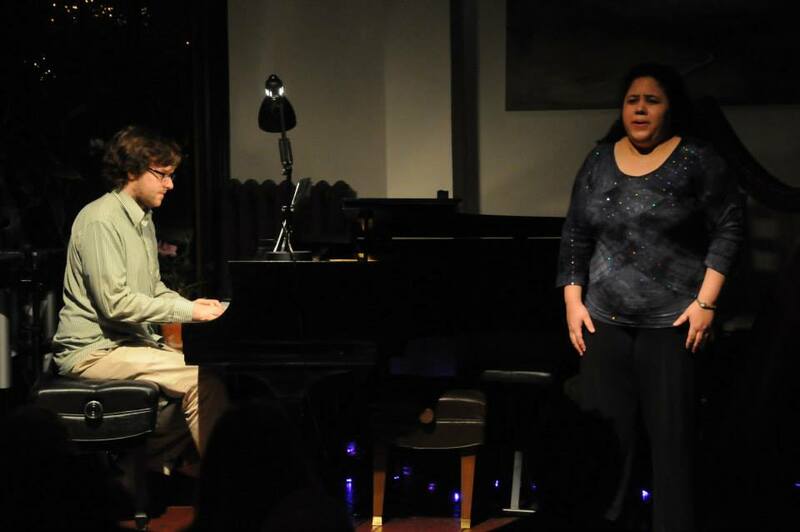 I had been to the Salon a few times as an audience member, but this was my first time performing. I was a bit nervous. I was to sing three of Francisca “Chiquinha” Gonzaga’s songs—Romance da princesa, Santa and Lua branca. Reese Revak, my accompanist, was to play Gaúcho (aka Corta-jaca) one of Chiquinha’s most popular maxixes. (Brazilian tango). This was the first time most, if not all of these people would hear Chiquinha’s music. I had sung these songs out west last year, but to a mostly Brazilian audience. Of course, they understood, they knew. But now, Chiquinha was about to make her debut in Philadelphia–some 80 years after her death. I felt that Andrea’s Salon would be the perfect place to introduce Chiquinha’s music to Philadelphia. After all Andrea, just like Chiquinha, started as a classical pianist and began to compose her own music. 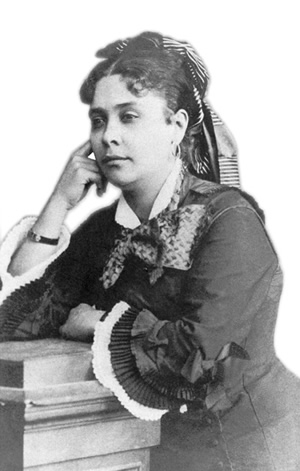 Like Chiquinha, “saraus” (salons) were where she developed her musical ideas and discovered what other musicians were doing. Andrea is busy all year round composing new music, performing it in the Philadelphia area, around the country and the world. Andrea has maintained this salon tradition for nearly three decades in Philadelphia—nurturing and encouraging new music and musicians—just like Chiquinha. Chiquinha Gonzaga was one of the first in Brazil to break with tradition and try to create something innovative and Brazilian. She combined European music with African rhythms. Choro was both a style and a “happening.” The idea of choro was to improvise—to get together with other musicians and jam! Along with flutist, Joaquim Callado, Chiquinha experimented with the polka and the lundu, turning out a new rhythm—quintessentially Brazilian, beginning a century of invention in music. Through me, Chiquinha Gonzaga made her debut and was well received in Philadelphia. The audience did not speak Portuguese but they claimed to understand the meaning of the songs. It sounds cliché , but it’s true: Music is a universal language—connecting heart to heart, suspended in time and space.